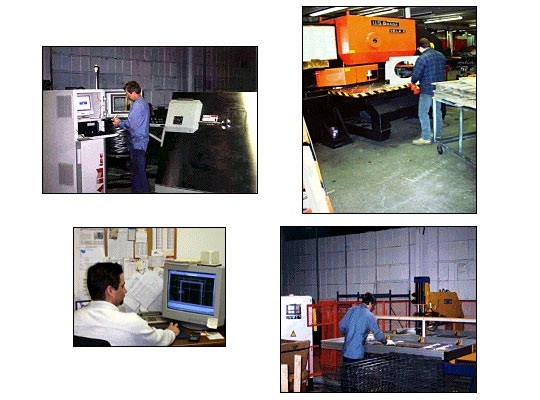 Outsource Manufacturing – Advance Wire Forming, Inc. The most common definition of outsource manufacturing is when the manufacturing that one company needs performed is hired out to a different company that is ultimately responsible for the manufacturing. 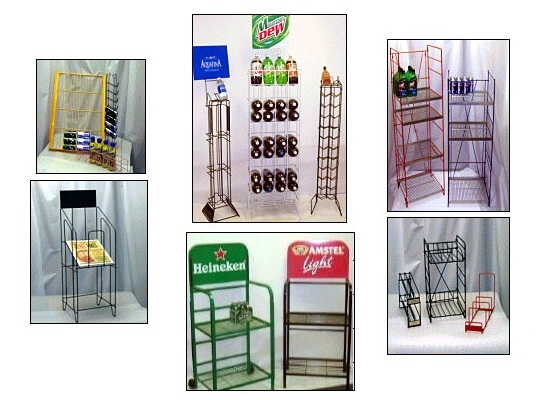 The manufacturing work is to an outside source which is where this term originates. Many companies participate in outsource manufacturing because of reduced production costs that are made possible through economies of scale which is a theory that holds that as a company grows and produces more goods or provides more services, their costs will probably decrease and economic growth will be achieved. While there are many kinds of manufacturing processes, there are also many different subcontractors willing to perform outsourced work. Whether it is milling, etching or welding, companies in North America or around the world are willing to accept the contract. Outsource manufacturing is widely used by many companies including those in need of aerospace, automotive, construction, electronics, food and beverage, marine, medical and pharmaceutical contract manufacturing. Outsource manufacturing usually follows a standard business model. A company decides that it is going to hire an outside company to provide certain manufacturing services. It solicits job estimates from various companies in that business. Usually these companies are exclusively subcontractors that do outsourced work. They provide the hiring firm with bids based on the labor, tooling and material costs. The hiring firm then makes a selection based on what they interpret is the best service and the most cost effective. Companies that outsource their manufacturing work have chosen not to purchase or rent their own production facility in order to take advantage of possible cost savings while avoiding the hassles and responsibilities of manufacturing themselves. The two companies discuss details such as the length of the contract, the amount paid and the specific manufacturing services to be provided and, once in agreement, sign a contract. Other options beyond outsource manufacturing includes subcontract machining, contract assembly or manufacturing for a specific industry, such as aerospace, chemical or pharmaceutical plants. Hiring manufacturing services is also similar to working with an OEM, an original equipment manufacturer. OEMs fabricate products that are purchased by the hiring firm and sold under the branding of that same company. In both cases, the firm that is hired to do the actual work is not the same firm who designs, advertises, retails and profits from the services. Outsource Manufacturing Outsource manufacturing is performed by a company that was hired to manufacture parts and products for another company. There are usually international connotations with this term though it may be used interchangeably with contract manufacturing, offshoring or subcontract machining. No exact definition of these business processes is widely accepted and they are all similar to each other.